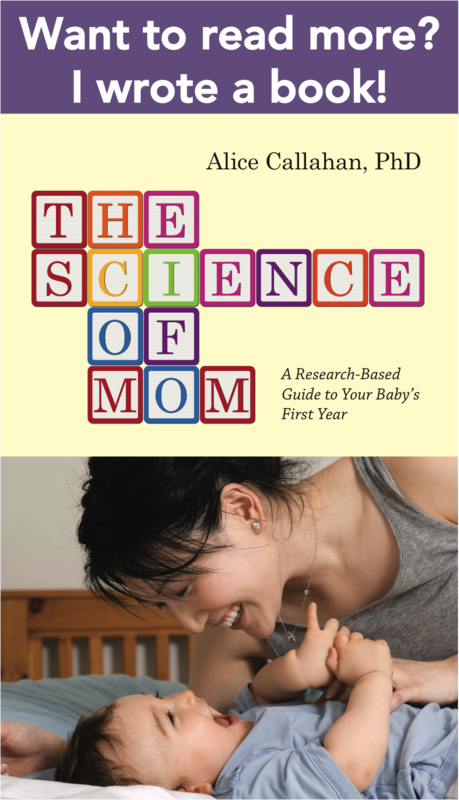 I’m so excited to roll out ScienceofMom’s first ever guest post today! 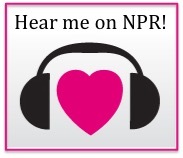 I love the idea that this blog can be a platform for the voices of other parents. In today’s sweet post, Dr. Kristine Wise touches on many of the joys and challenges of first-time parenting, and I’m sure you can relate! I met Kristine when we were both students in the doctoral program in Nutrition at UC Davis, and last year we gave birth to our first children about one month apart. She is a scientist, a teacher, a runner, an amazing cook, a steadfast friend (as in the kind who calls you up after 6 months have slipped by since you last talked and says, “ahem, we need to catch up!”), and now a fabulous mother. Her post is focused on the surprising lessons she’s learned as a stay-at-home mom. Any working moms want to weigh in with their experiences? Can a Stay-at-Home Mom Raise a Feminist Daughter? A few weeks ago, there was a great discussion on Wandering Scientist about how two working parents can fairly balance the work of raising children and keeping a home up and running. This got me thinking about how Husband and I split the work in our household, where we have a clear division of labor right off the bat: Husband works outside of the home, and I stay at home with BabyC. Our division of labor is not equal, but is it fair? Could we do better?